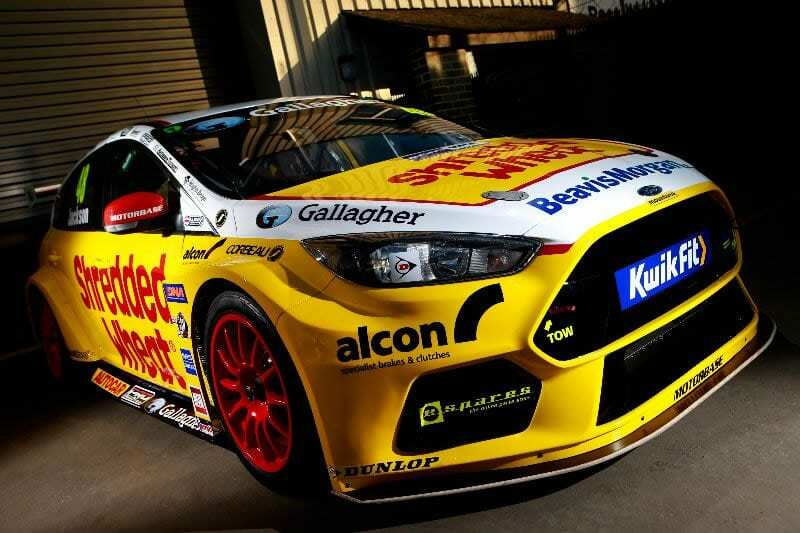 33-year-old Chilton returns to the Wrotham-based outfit after enjoying a hugely successful maiden year in the Ford Focus RS. 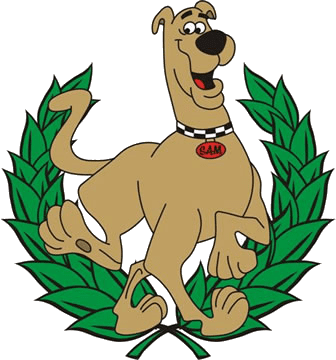 Securing his 13th race win and 49th podium of his BTCC career so far, the Reigate-racer ended the 2018 season in third place overall and second in the Independent Championship standings. With a full season in the Focus RS under his belt and a significant winter testing programme planned, Chilton is confident that 2019 holds more potential than ever before to stake his claim on the overall title. 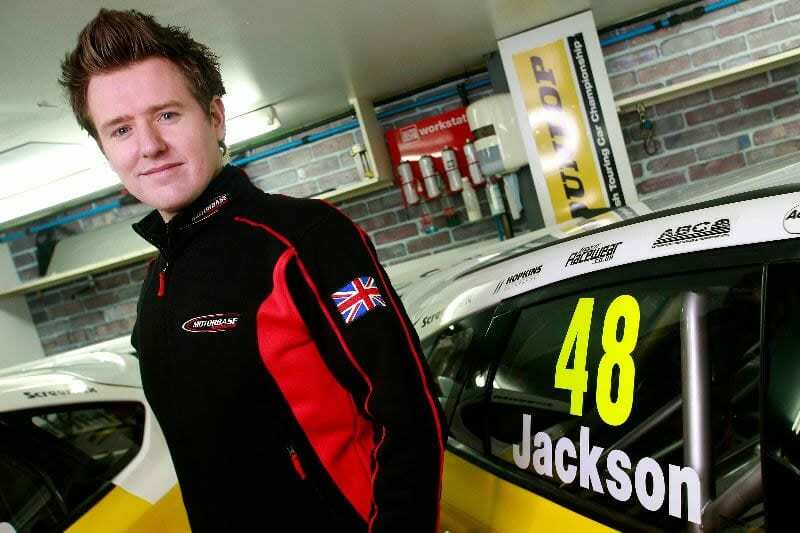 Having previously raced with Motorbase as part of its Porsche Carrera Cup line-up in 2009 and 2010, where he clinched the Pro-Am 1 title, Jackson went on to make his BTCC debut in the final two meetings of the 2011 season. A regular on the TOCA package since 2008, the Surrey driver has served his time well, securing his maiden BTCC podium at Brands Hatch during last season’s weekend opener. With 2019 marking his seventh full-season campaign, 34-year-old Jackson is relishing the ‘step-up’ to a front-running team and confident that the move will lead to more podium results. 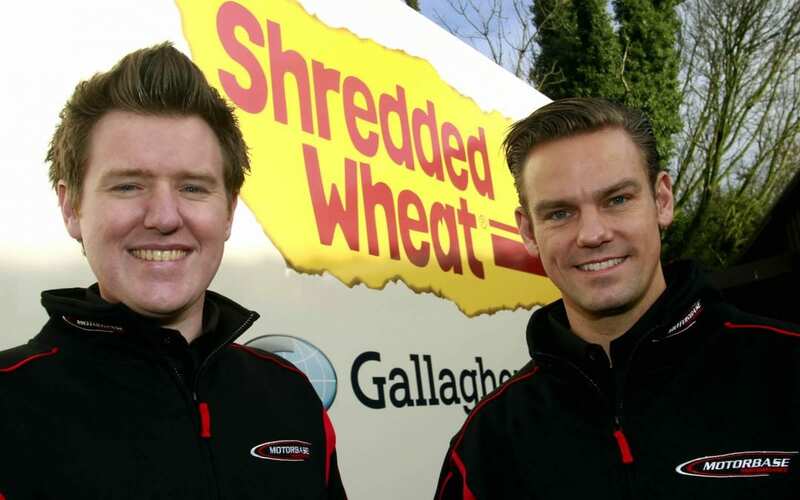 Following an extensive pre-season testing programme, Team Shredded Wheat Racing with Gallagher’s 2019 campaign will get underway at its home circuit, Brands Hatch, for the opening rounds of the Kwik Fit British Touring Car Championship on April 6/7. “I’m delighted with our line-up this year. As a team, we made some good steps forward last year, and Tom showed us his character and work ethic which make him the racer he is. He’s very much a ‘Motorbase’ driver and I’m looking forward to seeing just how far we can go this year. We have high hopes. “Looking back, when I started at Sebastian Loeb racing in the World Touring Cars in my first year I thought I’d done the best that I could possibly do. It was my first year in the team, first year in the car and we could only finish 2nd in the Independents Championship. I needed to stay there for the second year to actually get the best out of the car and the team where I thrived and went on to win my Championship and class. 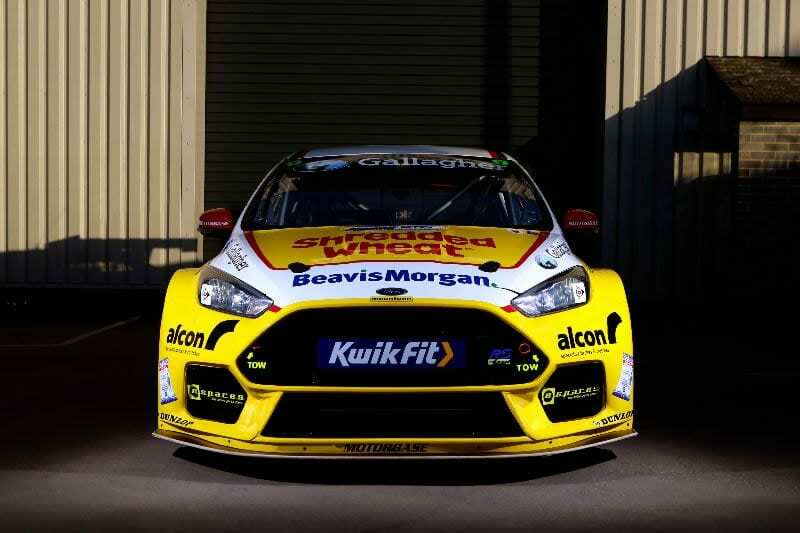 “Comparing that to the BTCC, I’ve just ended my first season with Motorbase coming third overall and second in the Independents so I like the idea that we can develop and work even closer this year. 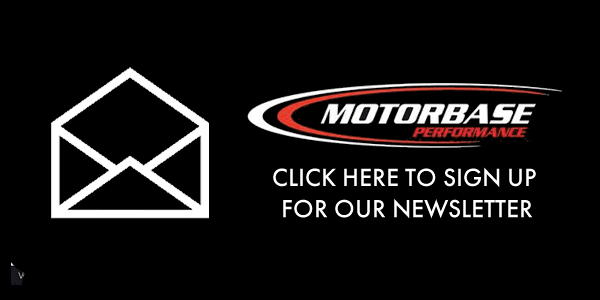 I absolutely love the guys at Motorbase, they are such hard workers and I really genuinely believe that we can go on to take the title from where we started in our first year together. “I think that people forget what it’s like coming into a team for the first year. You have to learn not just every single thing about the car from scratch with all the little key changes, but also everyone in the team, and it’s such a big learning curve in that first season. I’m very excited to have some consistency going into 2019 and I believe that we can go in for the title fight, especially with the developments we’ve made to the RS. “I had a lot of success with David and the team back in 2009 and 2010. I won the Carrera Cup Pro-Am Championship with them, and have a lot of happy memories from my time with Motorbase so I’m really excited about being back with them again this season. 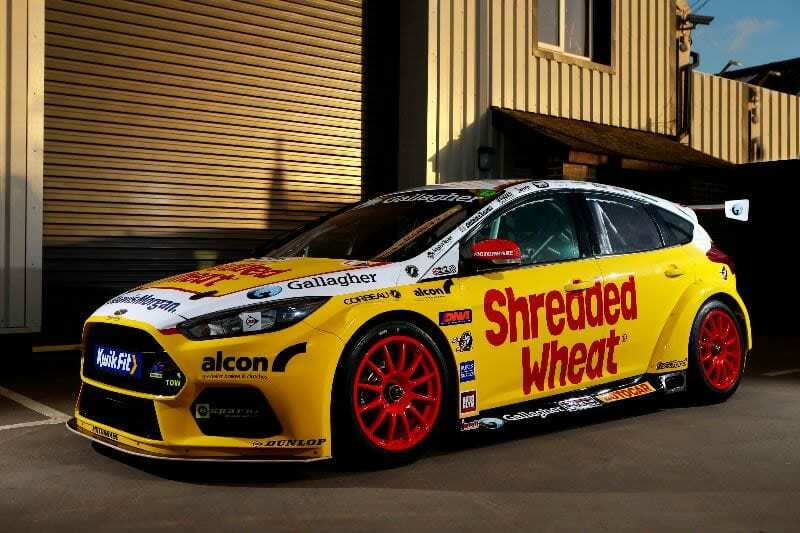 “Having had the relationship with David [Bartrum], I was lucky enough to test the Focus at the end of last season, and being in a more competitive car proved that I was ready to make the step-up into a race winning team with a proven track record of success. “It was a little bit of good fortune that got me that first podium last year, but I think with the extra that everyone puts in at Motorbase, including myself, we should be pushing for more regular podiums this year and hopefully even chasing down that maiden race win. 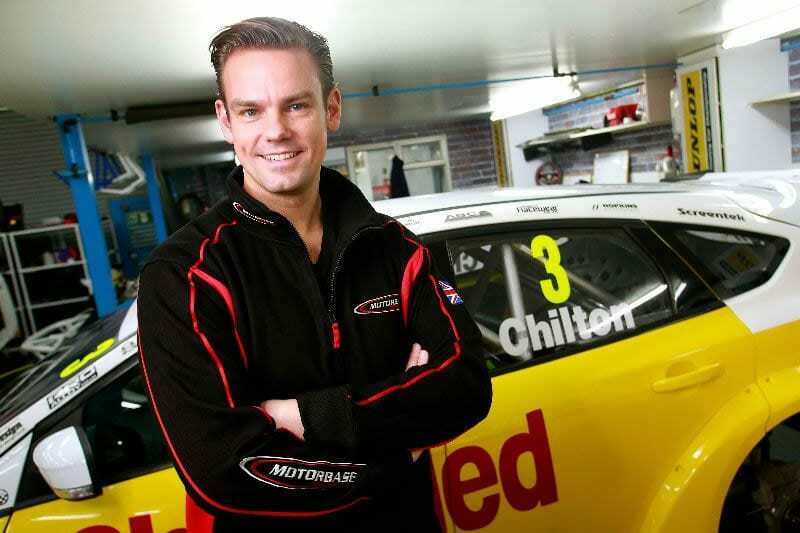 “I get on really well with Tom [Chilton] and I’m looking forward to working with him this year. 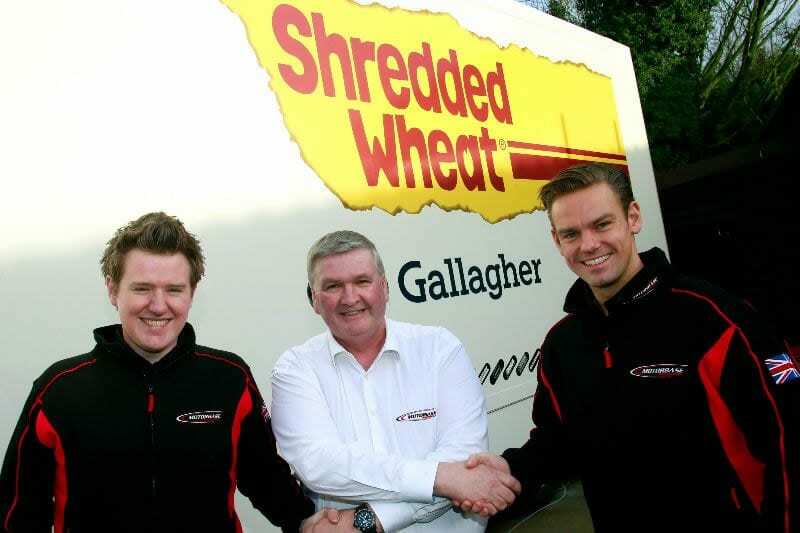 He’s a bit of a legend in touring cars so I’m going to be looking to absorb as much as I can from him and making the most of what I’m sure is going to be a really good, constructive, environment this year.